Yes, psychological abuse is another way of talking about emotional abuse. However, using the term “psychological” can help us break down the facts about how this type of abuse occurs. Psychological abuse is a repeated interaction between two people, in which one person attacks the other’s self worth, social competence (as a mother, child, sibling or worker), and makes that person believe that they are unwanted, unloved, and deeply flawed. When the psychological attacks become routine, the relationship can be defined as abusive. 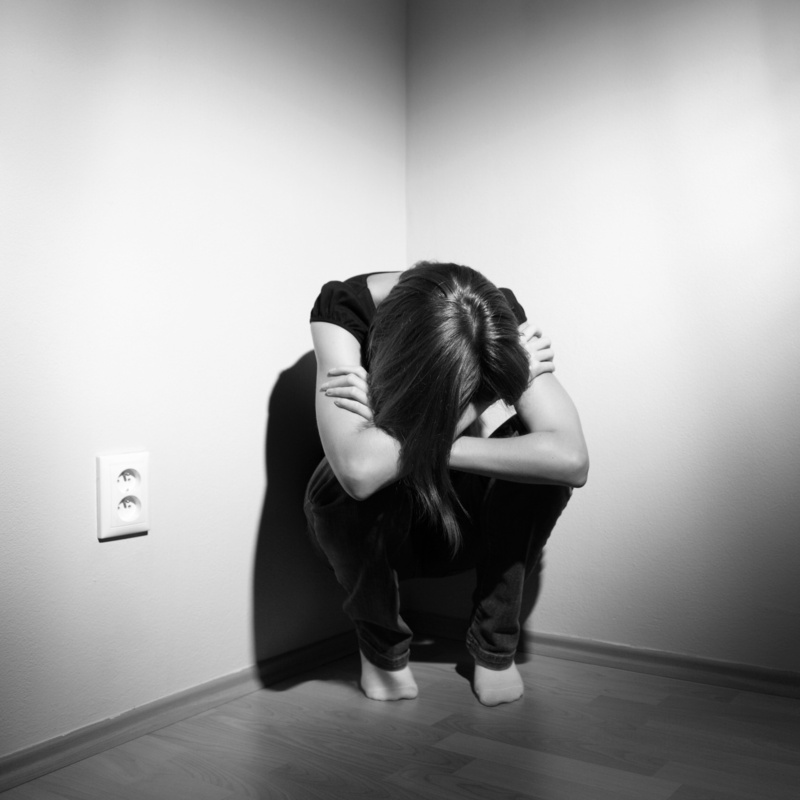 Psychological abuse is then exactly what it sounds like: an attack on your psyche. Although some people will write this type of abuse off as “still better than being hit,” it is important to see how psychological abusers aim to twist how you see yourself, to the point that they tell you who and what you are. This is a terrible theft of identity, which can make it incredibly hard for you to break from the image of you that the abuser has created. 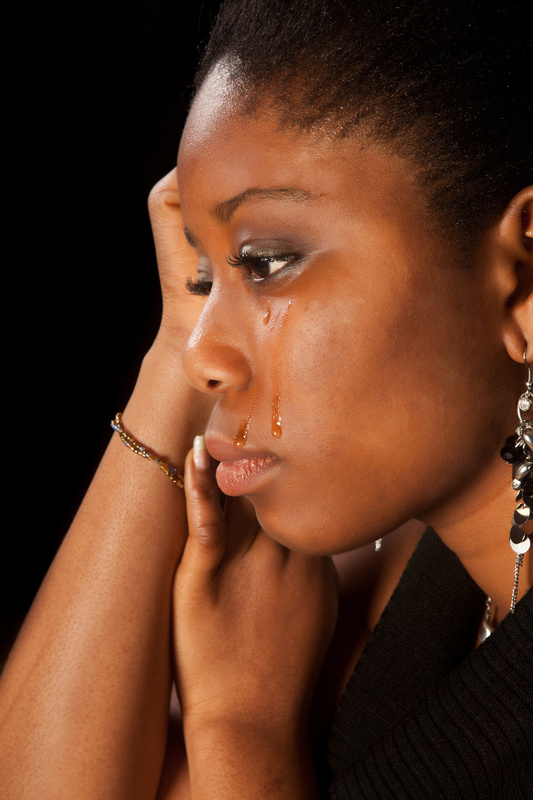 When overcoming psychological abuse in your life, you must identify this image of yourself and destroy it: if you don’t, you will continue to go through life seeing yourself through your abuser’s eyes, assuming that you are inadequate and undeserving, which can deeply hurt your future relationships. It is also important to remember that it is the long term psychological effects that can be most damaging in a physically/sexually abusive relationship. Although physical damage eventually heals, the psychological damage that comes with it can take years to overcome. 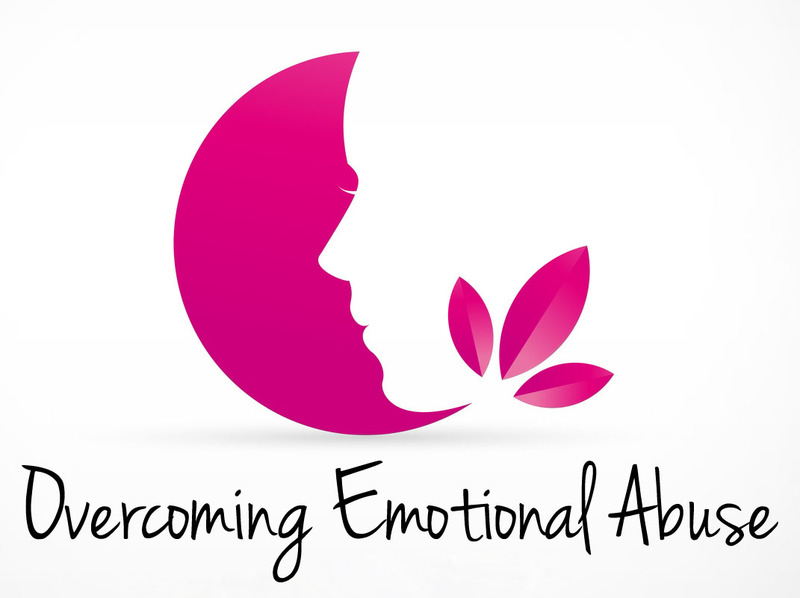 Something else to keep in mind is that psychological abuse affects many households. According to Facts Court Watch, out of 504 children, 29% had been emotionally abused by caregivers compared to the 9% who had been sexually abused and the 14% who had been physically abused. Facts Court Watch also points out that children who are exposed to marital abuse in the home are affected as if they had been directly psychologically abused. Perpetrators of emotional/psychological abuse often consciously employ a strategy called, “gaslighting” in which they present an alternate reality to their victims, police, therapists and judges. Gaslighting involves denying what occurred, offering plausible but untrue accounts of what occurred, or suggesting the victim is imagining things, exaggerating or lying. Gaslighting strategies leave victims doubting their own perceptions, memory or sanity and serve to confuse police, judges and therapists into inaction or worse, supporting the abuser, while leaving the victims feeling helpless and alone against the abuse (Forward, 2003; Engel, 2002, Stern, 2007).